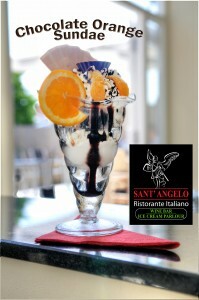 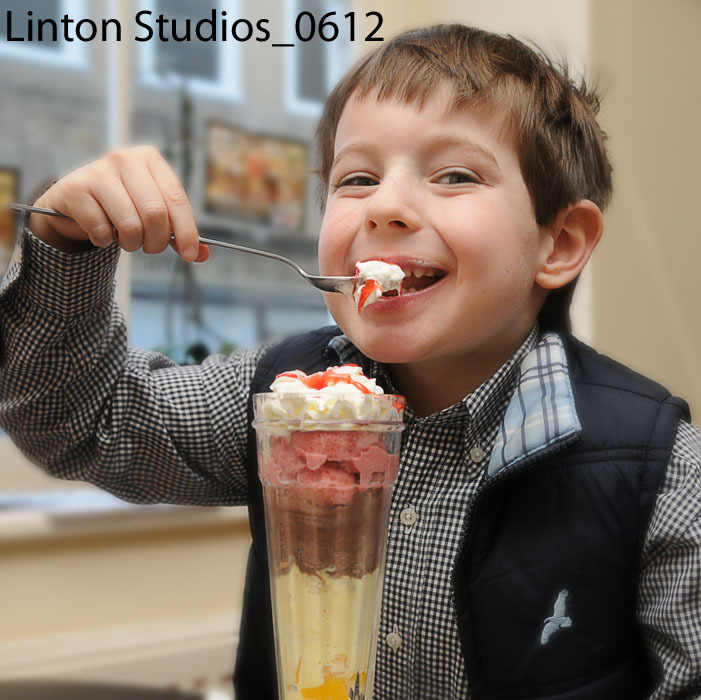 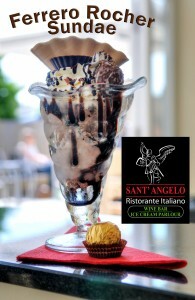 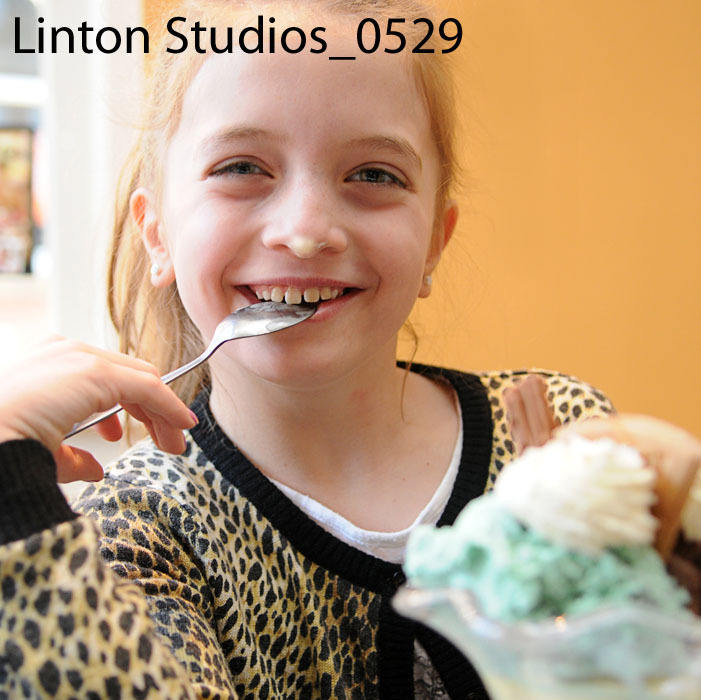 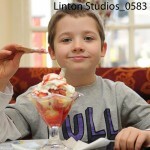 Welcome to our Italian Ice Cream Parlour where we produce all our own fantastic Italian Ice creams. We are forever experimenting with fantastic new Ice Cream flavours and here are a couple of our favourite new creations. 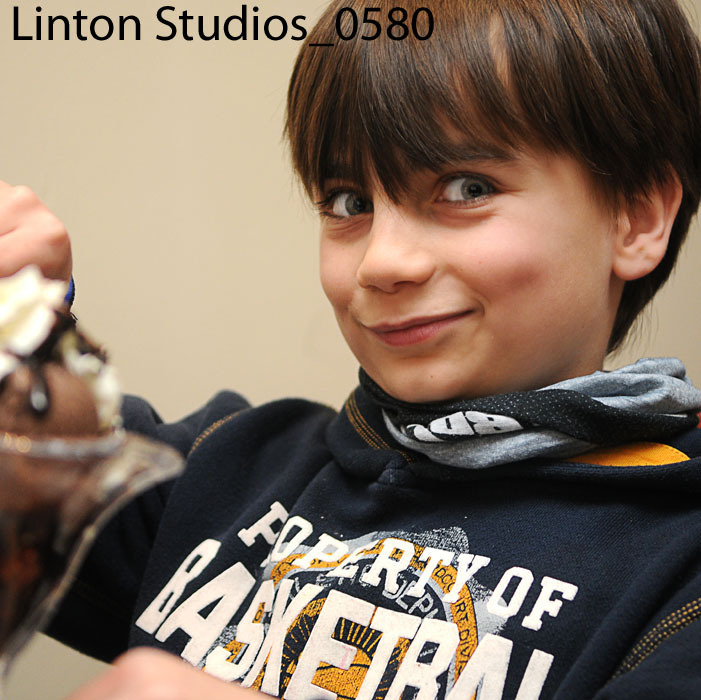 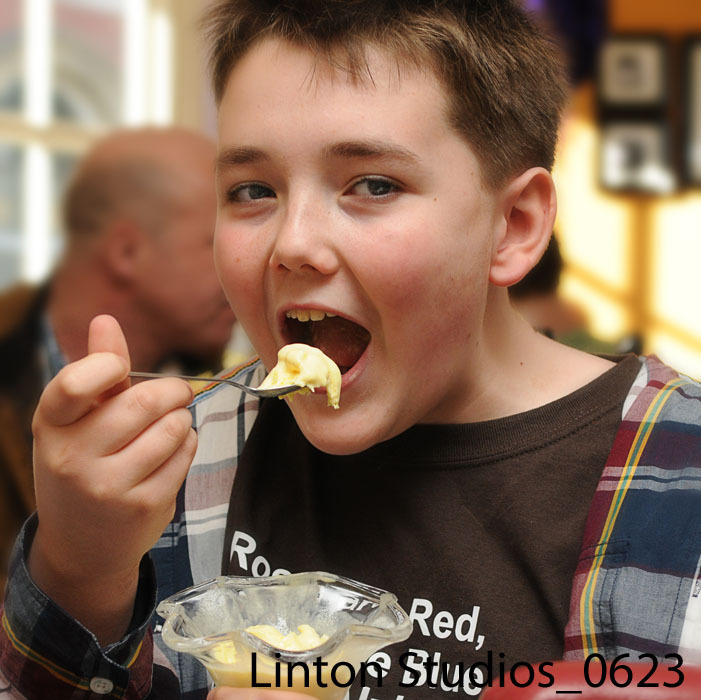 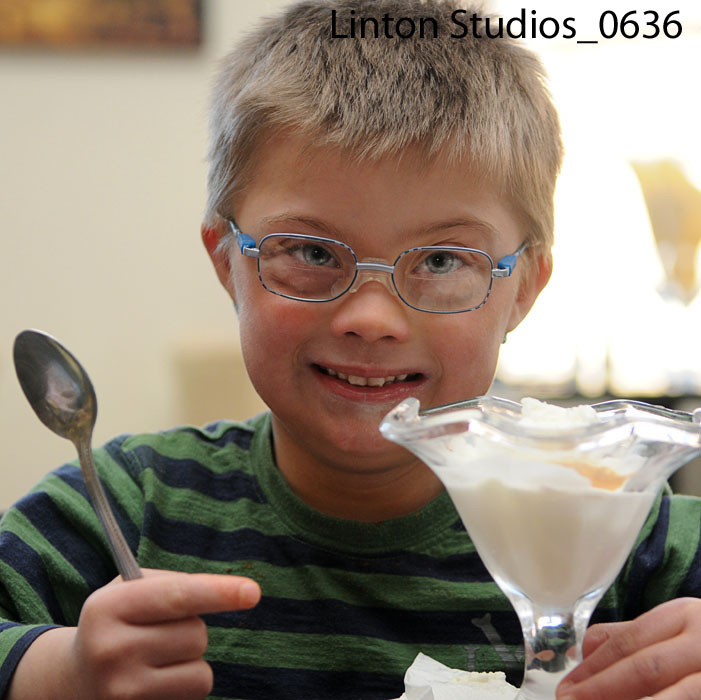 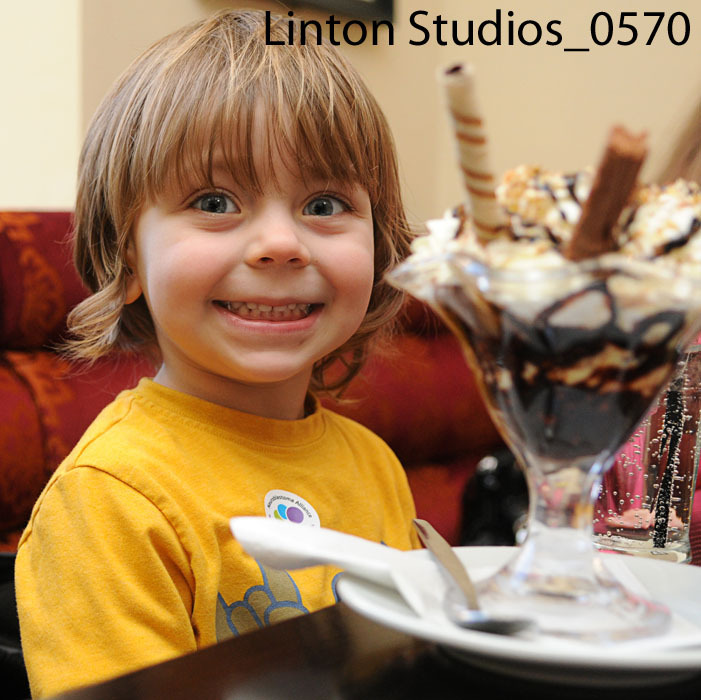 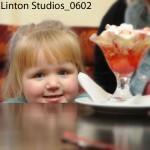 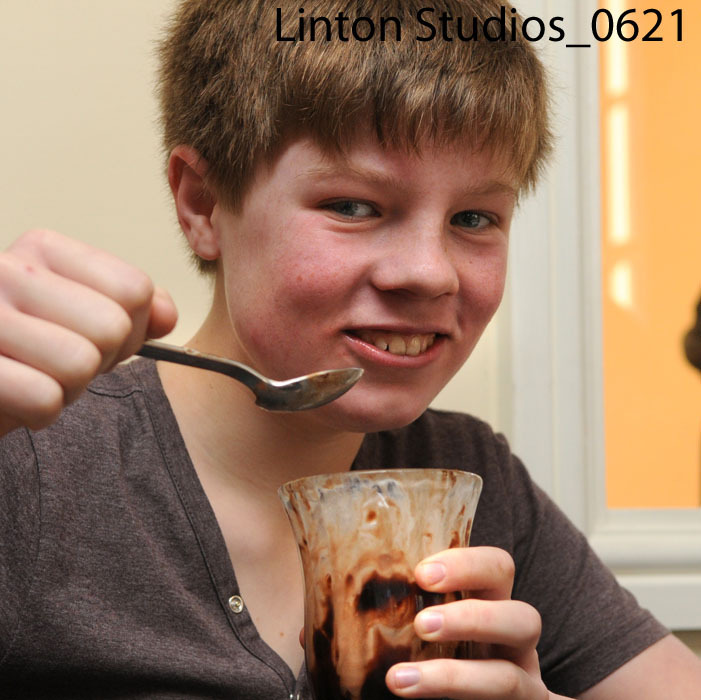 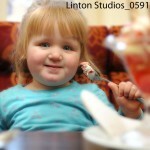 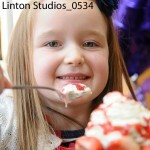 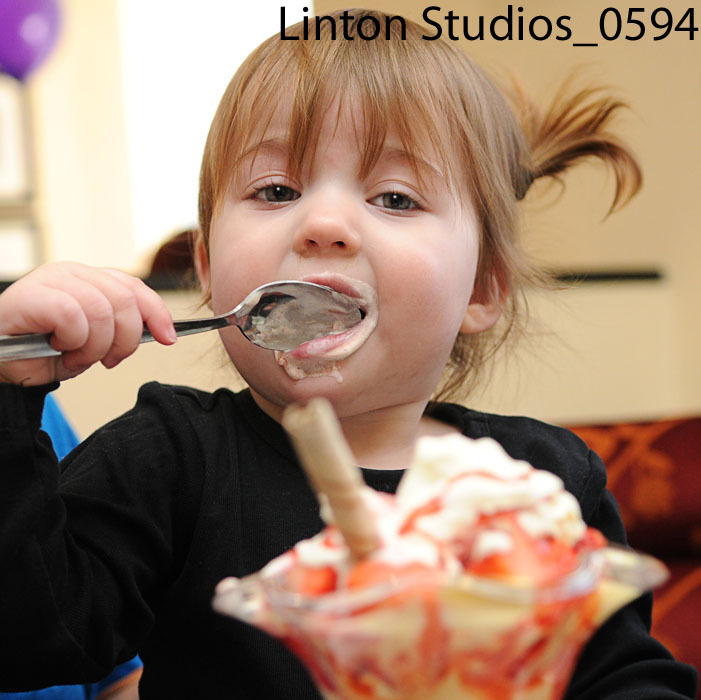 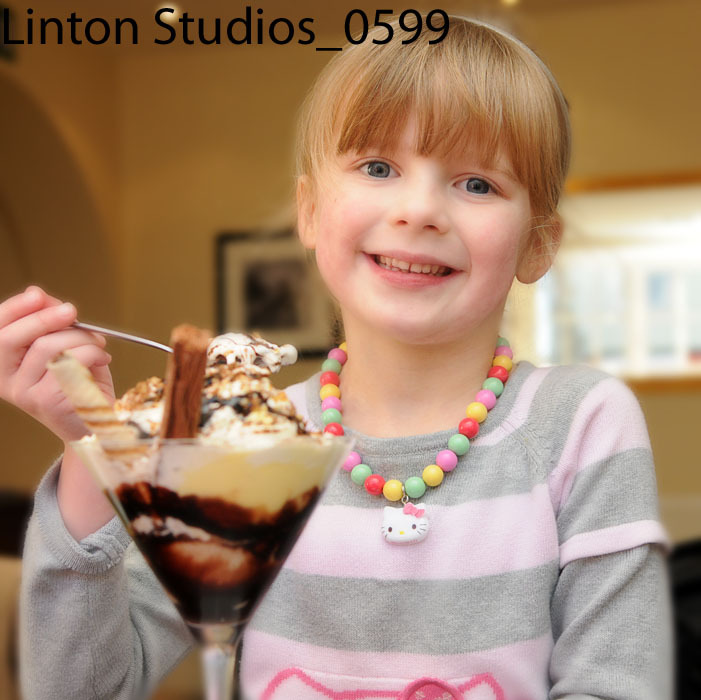 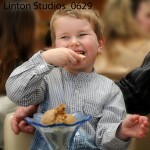 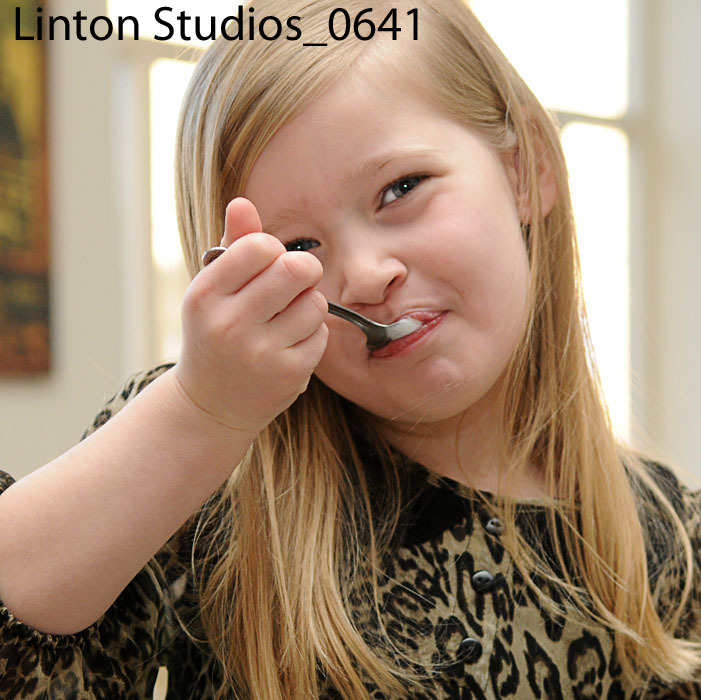 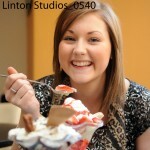 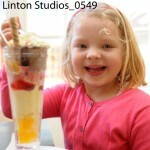 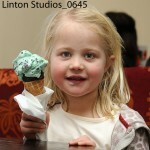 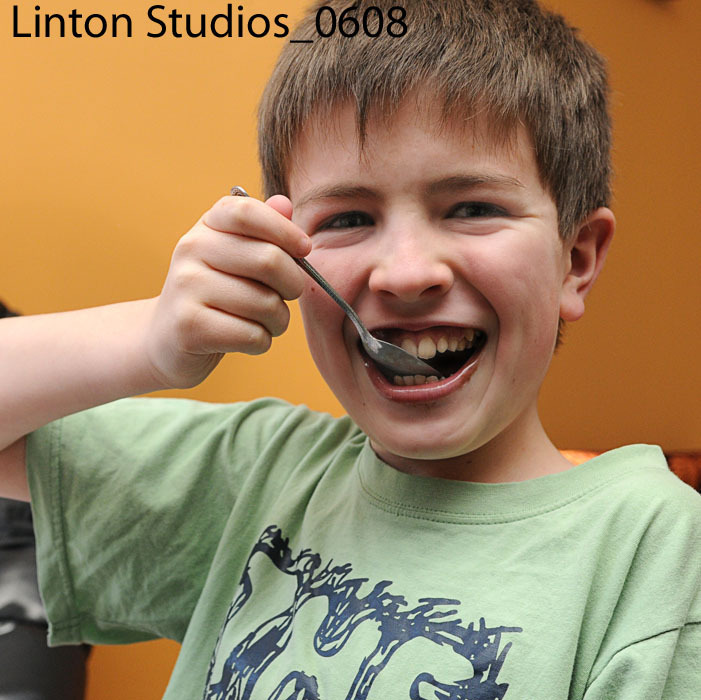 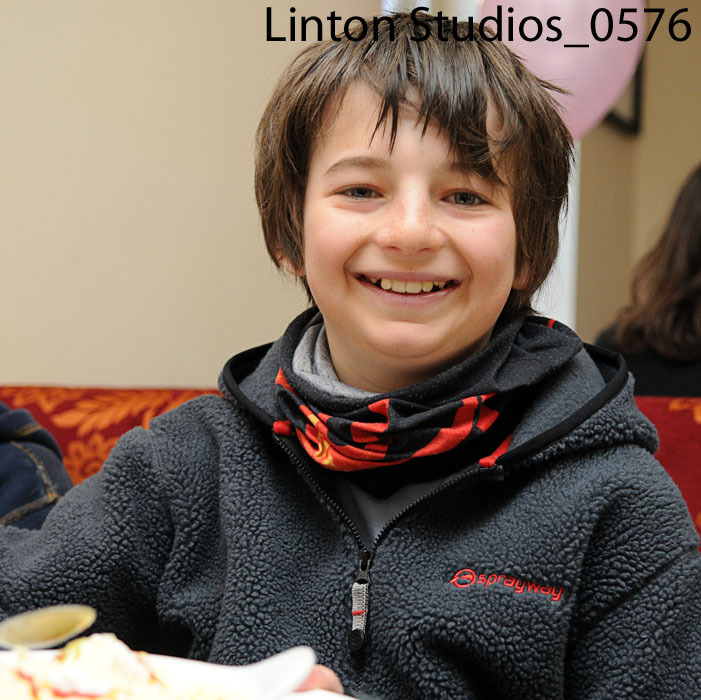 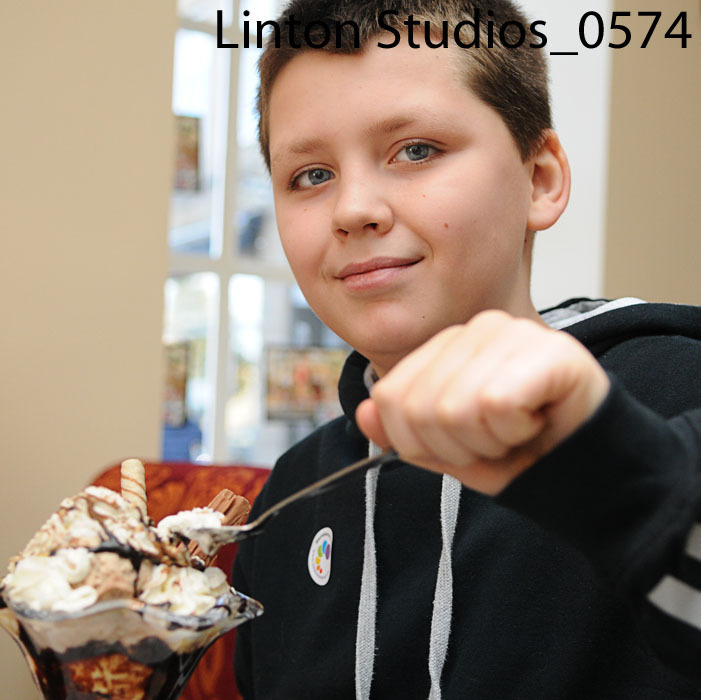 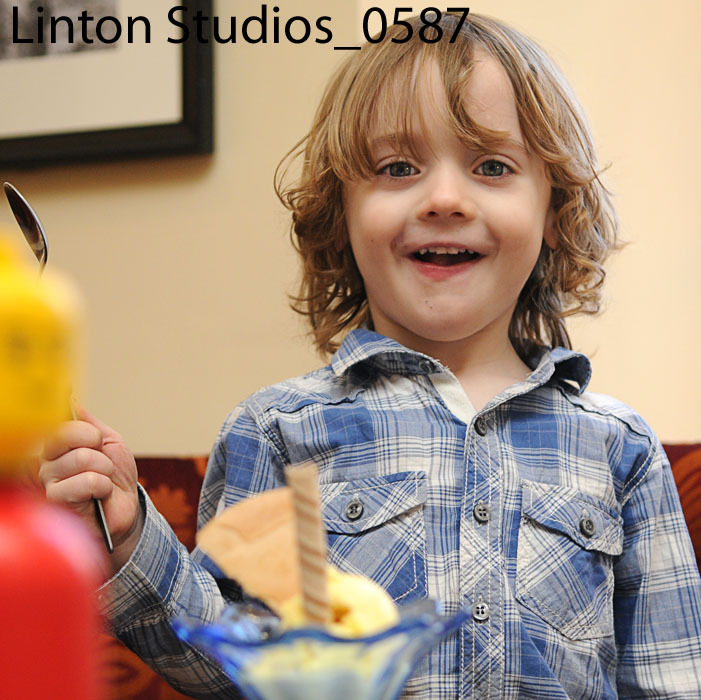 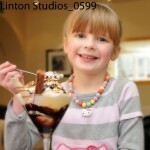 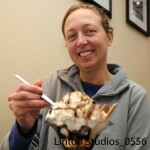 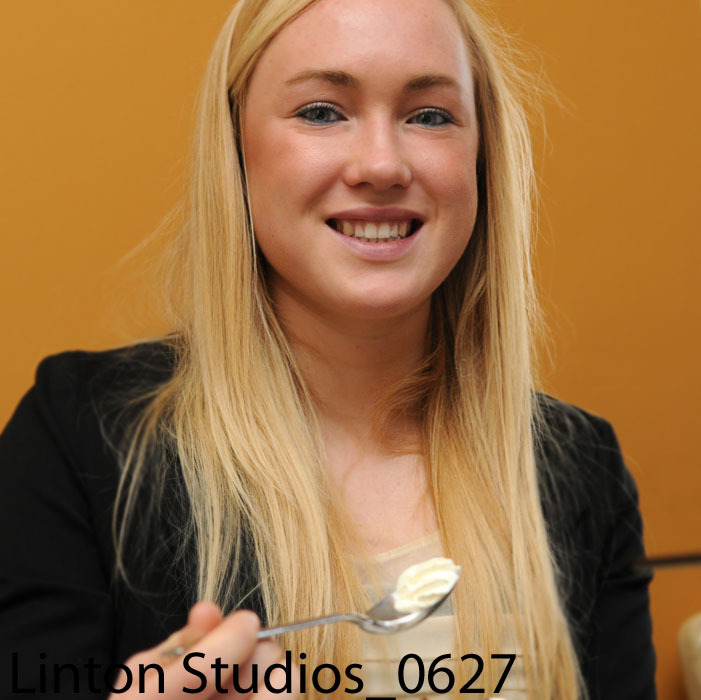 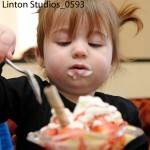 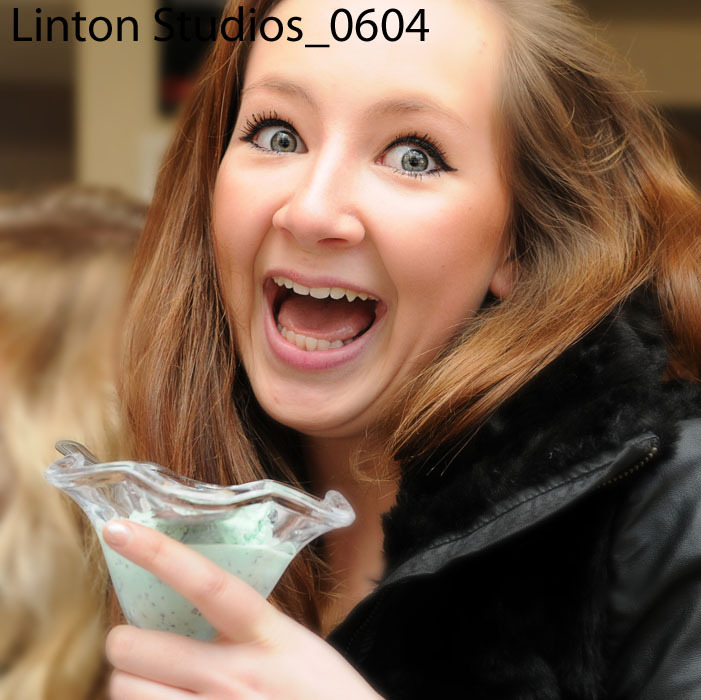 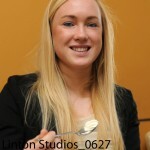 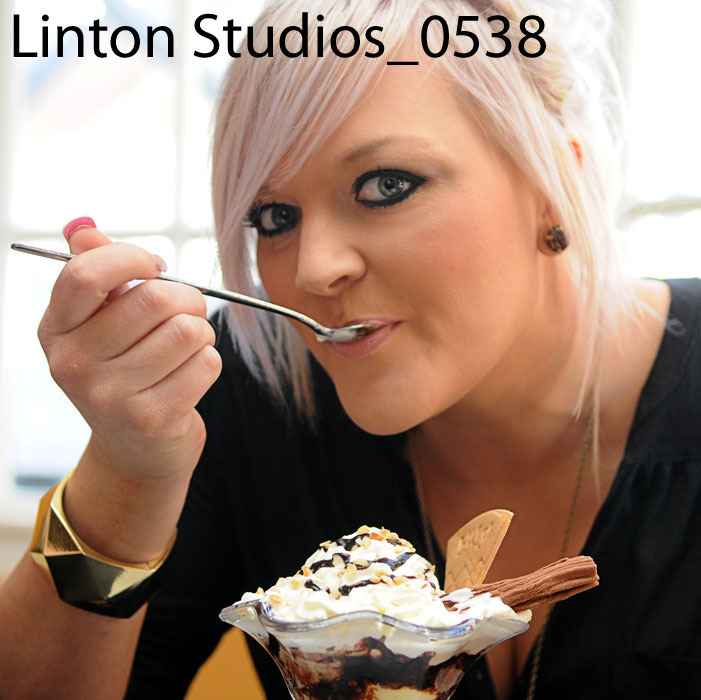 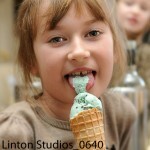 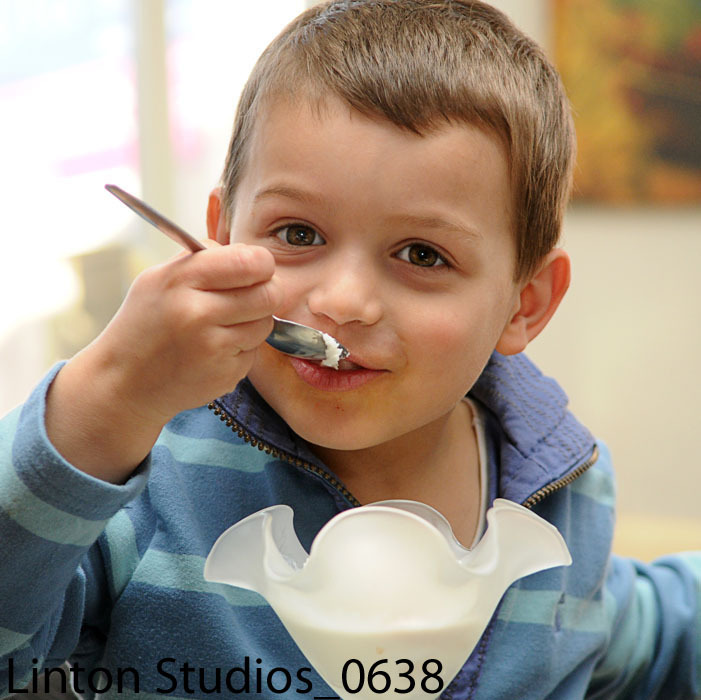 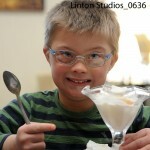 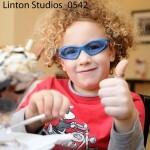 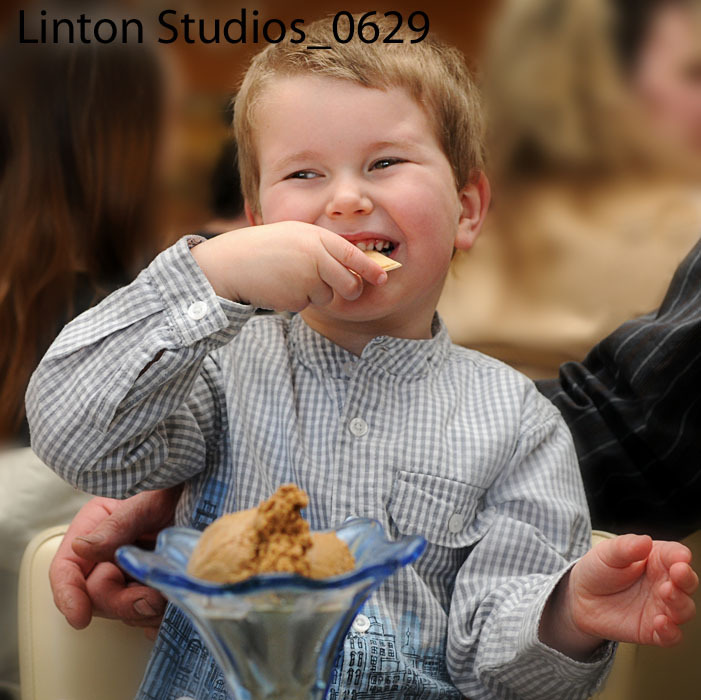 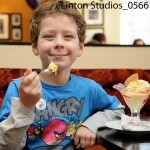 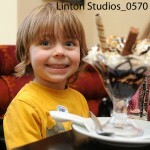 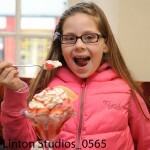 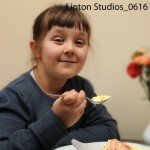 As part of our fundraising efforts for Sadie Rose Clifford here are the portraits from Ice Cream Sundae! 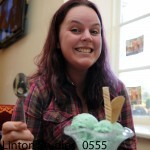 We have a winner…Photo number 0594 with 164 votes! The winning portrait will be printed and framed this week, and available for collection from Sant Angelos on Sunday lunchtime and a free ice cream goes to our cute winner! 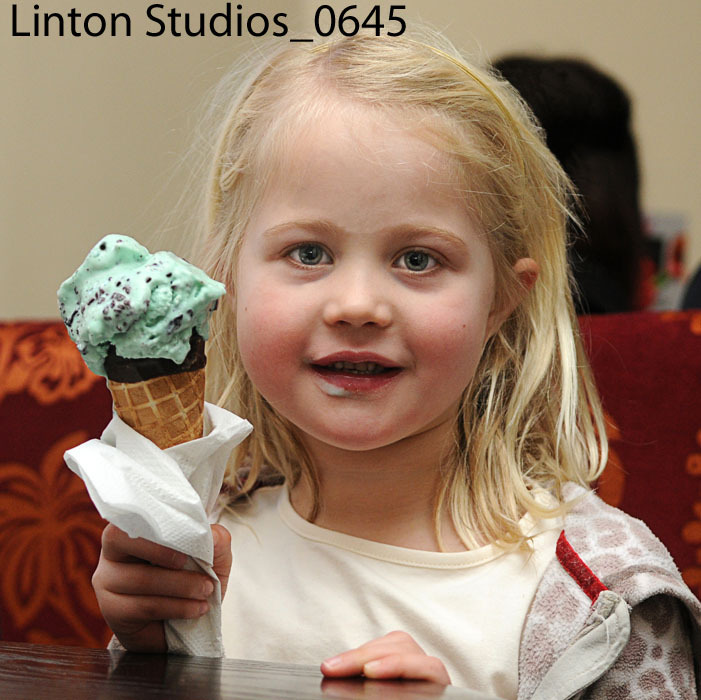 Runners up numbers 0587 & 0583 will also both be printed this week and available for collection on Sunday, along with a free Ice Cream each too! 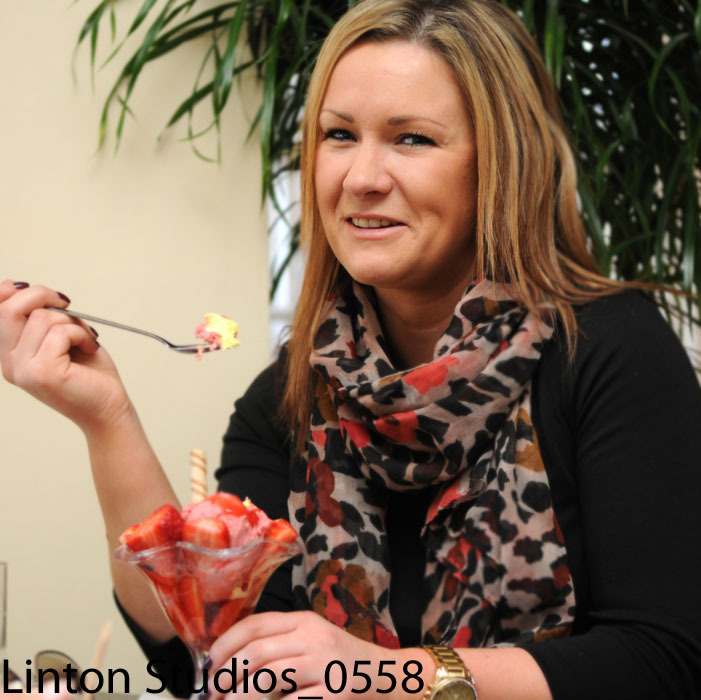 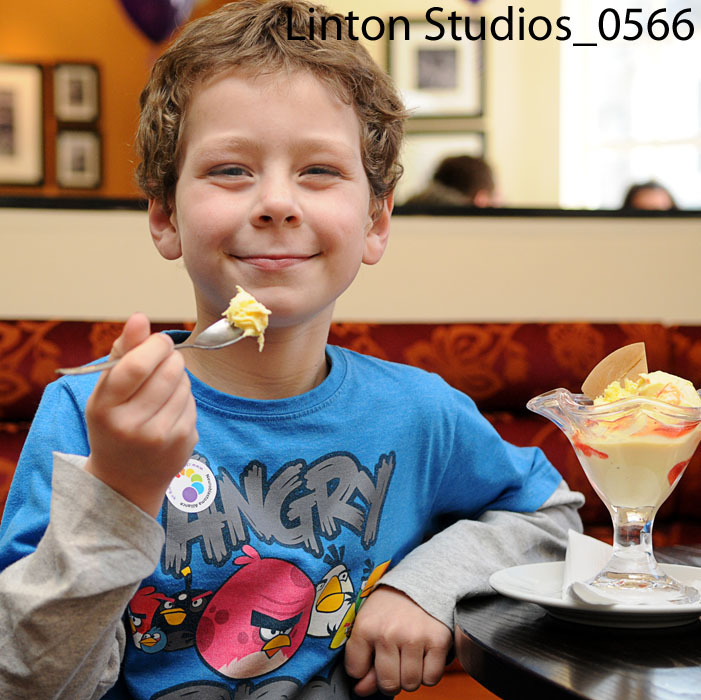 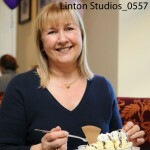 These photographs were produced inside our restaurant by Business Photographer in York as part of our business photos and were used on Google.